How Far is Ranjeet S S Shivmalhar? 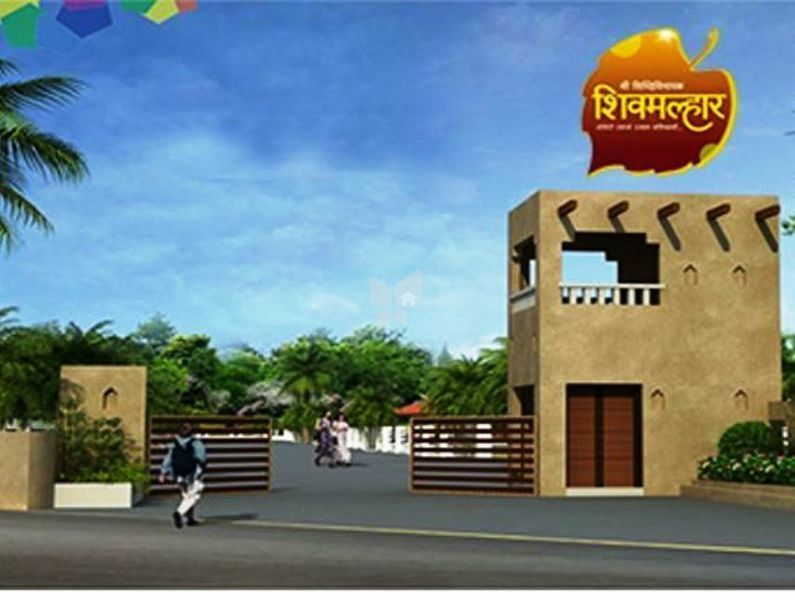 Shree Siddhivinayak Shivmalhar is one of the popular residential developments in Saswad, neighborhood of Pune. It is among the ongoing projects of its Builder. It has lavish yet thoughtfully designed residences. Ranjeet Developers is an ISO 9001:2008 organisation with Property Development as its core expertise established in 1999 by Hon. Babasaheb Atkire. Ranjeet Developers till date has a commanding 6.7 million Sq Ft of development in the Eastern and South Eastern parts of Pune. Our residential projects (Apartments, Villas, Row Houses, Plotted Developments) provide for the latest amenities, guarantee safety, accessibility (roadways, markets, schools, hospitals, etc.) with affordable price tag. Such is only possible through creative cost management, experienced on-site and backend teams, relentless dedication, innovative solutions and exceptional workflows.